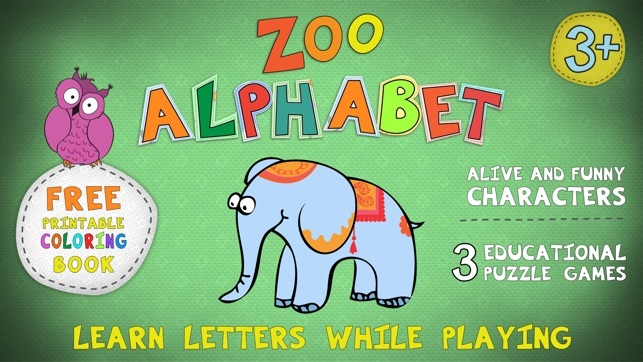 Want to teach your toddlers and preschoolers their basic alphabets in an educational yet fun-filled way? 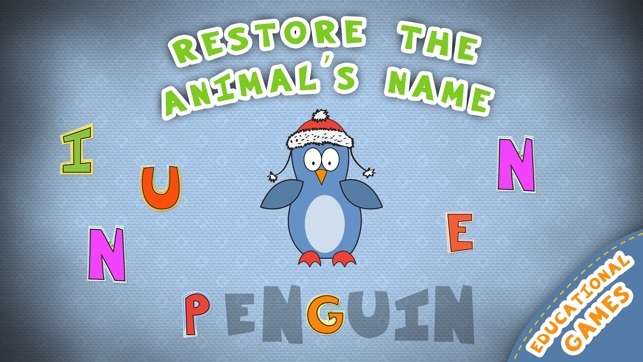 ● All 26 letters along with really cute animated and interactive animals. 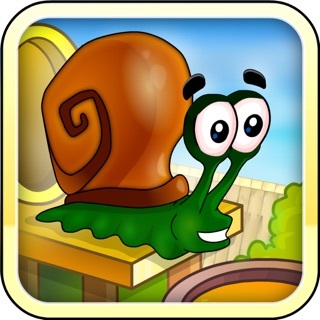 ● Extremely pleasant sound effects, music and voice-overs to keep children entertained for hours. 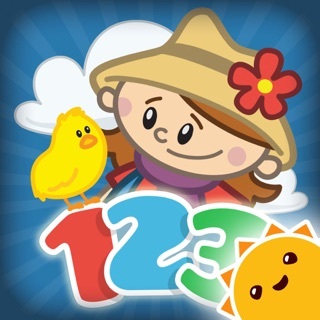 ● 3 different and fun puzzle games making learning so much fun. ● Free printable coloring book (pdf). 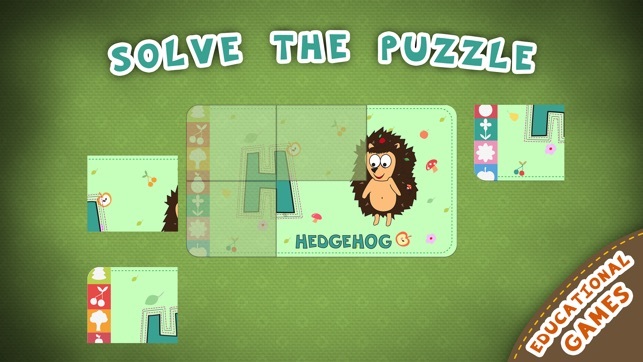 ● For ages 3 and above. 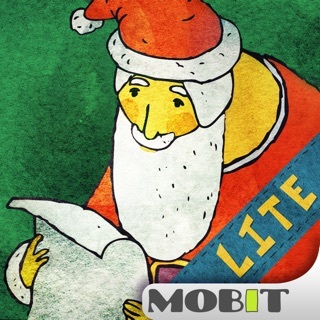 ● In-app purchase to unlock the Full version. 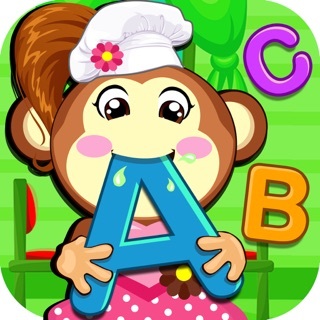 The app also uses cute animal sounds, voice-overs, lively music and animations to make the process of learning even better and enjoyable for the little ones. 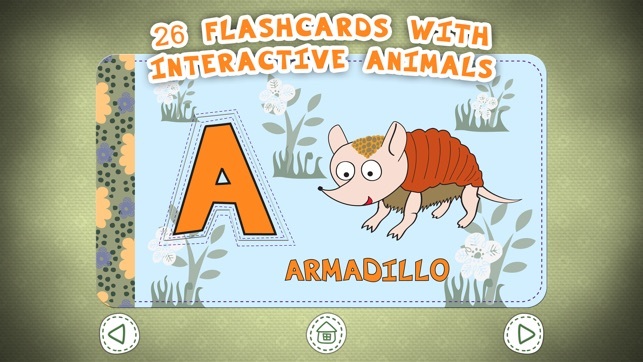 The kids learn their letters, but together they learn to spell the names of animals, identify the correct letters, complete a puzzle to make the picture of an animal, use interactive flash cards and so much more. And if all that wasn't enough, you also get a printable coloring book (pdf) completely FREE when you download the app! 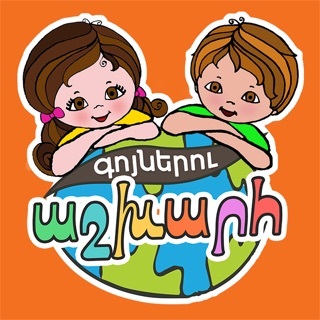 My wife purchased this app through apple's family sharing and it will not authorize other accounts. There are only two users. The restore purchases does nothing. Waste of time and money. 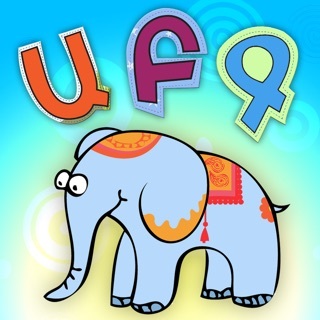 It's a good app for children to learn the alphabet but the art shown of animals and everything doesn't feel right to me. but i'll still 5 star because kids love it.